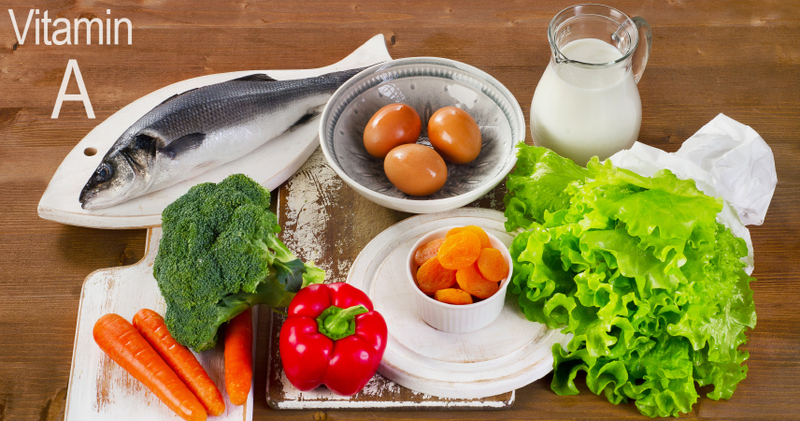 Vitamin A (retinol) is only found in animal-derived food such as liver, fish, eggs and dairy products. Plant-derived food, on the other hand, contains carotenoid, the prestage of Vitamin A. The biggest sources are found in yellow and orange coloured fruit and veg (such as carrots, pumpkin, apricots, mangoes, etc.). But spinach is also a good source of carotenes. In this food, the colour is merely overpowered by green chlorophyll. Care products containing vitamin A ensures cell division and therefore prevents ageing. It regulates the sebaceous gland function, improves circulation and normalises early cornification. 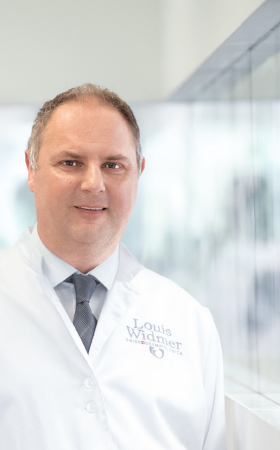 These Louis Widmer care products contain vitamin A.